The Samui property market may have slowed but not before the island had been transformed by the construction of innumerable high-end villas and homes. Almost every beach and mountainside now features one or more first class property, and the construction of luxury homes continues unabated, especially in the island’s less touristed south. 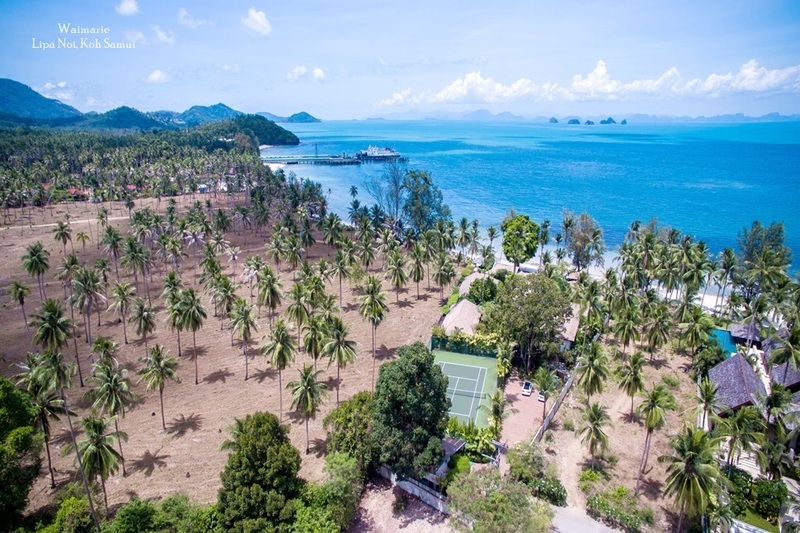 Samui is still a long way behind Phuket in terms of providing exclusive residential choices, but a burgeoning ‘millionaires list’ of properties has already made a significant impact in terms of the kind of accommodation available to rent and buy. The first people to build high-end luxury homes on Samui were private individuals in search of a holiday retreat. A handful of investors, many from Hong Kong, snapped up plots of prime beachfront and mountainside land, then built their own private palaces looking out over the island’s famed blue seas. On the beach, the friendly climate meant villas could be designed as a series of interconnected buildings rather than as single houses, while on the mountainside, multi-level terraced homes became the trend amongst the island’s new rich residents, with infinity pools almost a standard requirement. 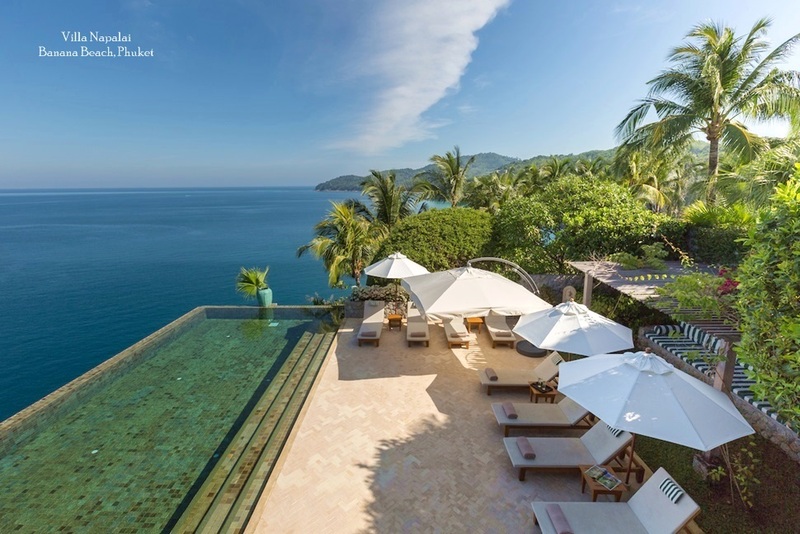 As the word spread, particularly in Hong Kong, larger developers began to buy up land on Samui and soon there was an extensive list of 5- 6 bedroom luxury properties on the books of most real estate agents. The houses catered specifically to buyers with deep pockets and investors with limitless wealth and good taste. Many sold for upwards of a million dollars, still a steal for buyers used to the multi-million dollar price tags in other parts of the region. Even with recent doubts caused by high-profile land encroachment investigations and the stricter enforcement of foreign ownership regulations, many analysts and developers on Samui believe it is the top end of the property market that will continue to thrive and expand, albeit more slowly than in previous years. Some major investors already have considerable interests on the island and high-end residences have already sold for upwards of US$5 million. According to companies like Samui Diamond Properties (SDP), there are bankers, lawyers and other professionals from places like Hong Kong, China and even Bangkok still keen to invest in Samui before the next boom happens. This can only raise the bar further when it comes to the development of opulent island living. Perhaps inevitably on a tourist island, the property market has diversified rapidly as investors and third party agents saw the potential for different types of return. Amid the current slow-down, luxury properties that were initially seen as long-term investment opportunities have become short-term generators of a healthy, regular income for their owners. The ‘buy to rent’ concept has gained ground over the ‘buy to live’ model, and fortunately for some investors the demand for holiday rentals is constantly increasing. 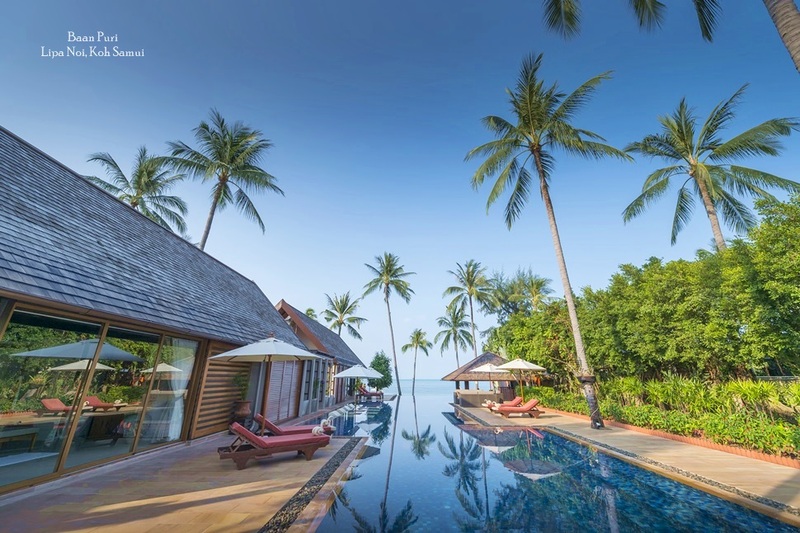 As the hotel sector on Samui moves upmarket, the island’s reputation as a luxury destination has also grown and the villa rental market is reaping the benefits of this. But to keep pace with the island’s hotels, villa rental agencies are continually extending their services, adding extra features to compete more effectively with the island’s 5-star resorts. Companies such as Samui Villas &Homes (SVH), now one of the island’s largest and most respected brokers and rental agencies, saw the advantages of a full-service approach to villa rentals several years ago and have grown with demand. 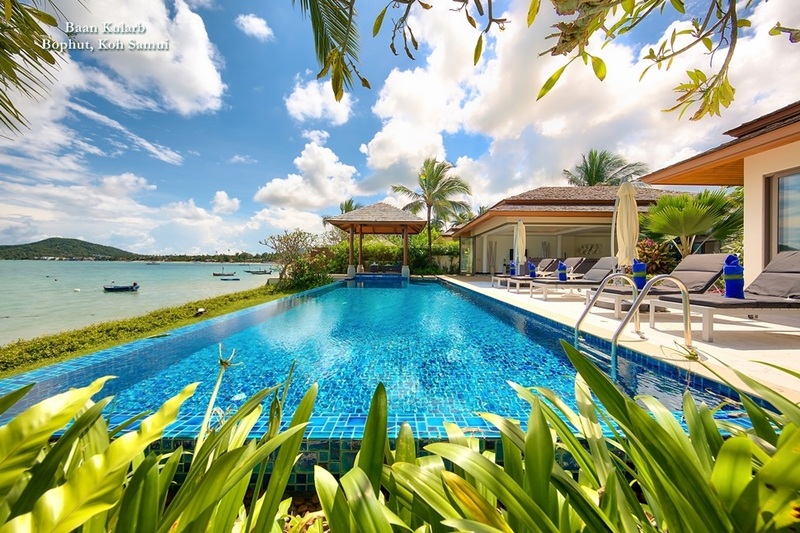 The company’s “Signature Collection” includes some of the most desirable properties on Samui and these remain occupied by rental clients for much of the year. The firm also offers a diverse range of fringe services that includes personal chefs, a private concierge and even baby sitters. 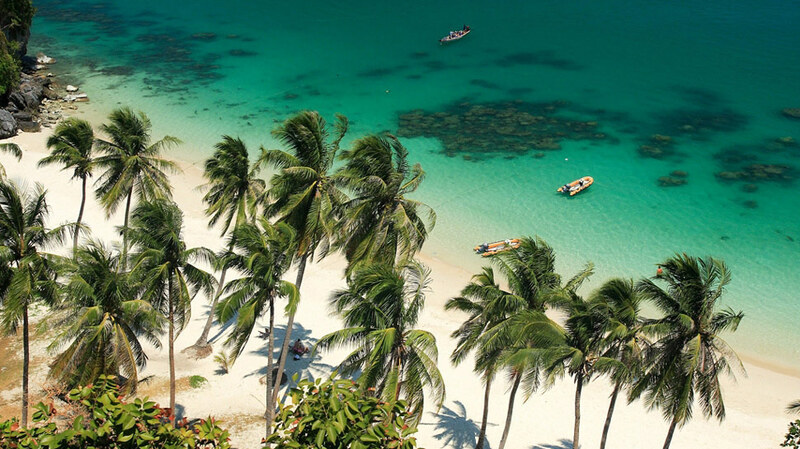 As investors wait to see what happens in the Thai property sector, this rental trend that’s set to continue on Koh Samui with more and more quality properties being completed and added to the ‘millionaire’s list’. From the visitors’ point of view, this means there has never been more choice when it comes to luxury living on Koh Samui and the island’s high-end villas now certainly offer a range of tempting private locations and facilities.